This week, we're taking a closer look at the Route 21! The Route 21 is a city bus route that travels from Penn's Landing to 69th Street Transportation Center. 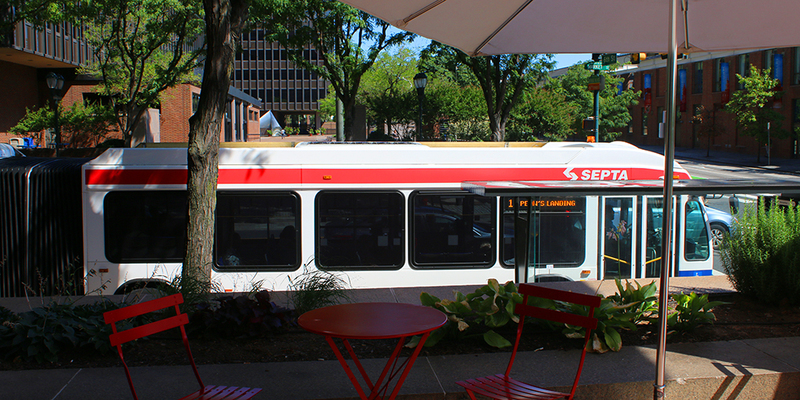 On an average weekday, this route makes 220 trips and carries 7,840 passengers. Each trip on the Route 21 is 6.9 miles, traveling nearly 1,500 miles each day. The Route 21 was formerly known as the Route D, operating from 69th Street Terminal via Chestnut and Walnut Streets to 4th Street. Service extended to Penn's Landing on September 8, 1985. Travelling west on Walnut Street and east on Chestnut Street, the Route 21 travels right through the heart of Center City's shopping district. Dozens of stores line the streets of Chestnut and Walnut from Broad Street to Rittenhouse Square. You can find everything from international brands to local boutiques. And its all just a Route 21 ride away! The Route 21 also hits BOTH Irish Pub locations on Walnut Street. Best part? You've got Perks there! Get 10% off your food bill when your flash your SEPTA Key or Pass. 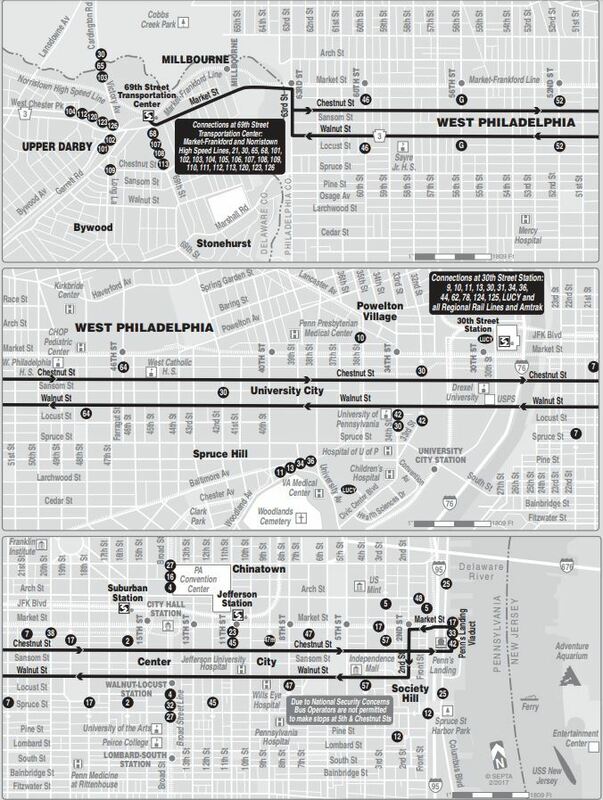 From Old City to West Philly, the Route 21 can take you to so many different places in Philadelphia. Comment below where the Route 21 takes you!